Low solubility and bioavailability are significant challenges to overcome in both the pharmaceutical industry and the rapidly-growing CBD industry, which can also pose great challenges for consumers. According to Quay Pharmaceuticals, approximately 40% of all drugs currently on the market, and 90% of the compounds in development for future use, are reported to show poor solubility in water. Low solubility causes low bioavailability, and therefore the benefits of pharmaceutical medications and hemp-based products are weakened. 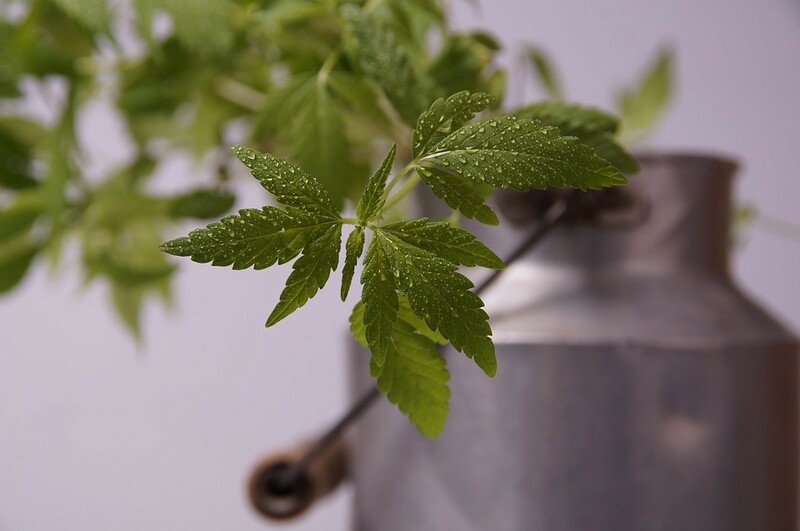 With recent laws being passed nationwide that legalize cannabis and cannabis-related products in various forms, many new manufacturers are easily entering the industry despite their quality of product. Unfortunately, the fast-growing nature of the cannabis industry has caused regulations for quality to become sparse. It is more important than ever to be sure you are choosing a highly soluble, high-quality CBD product to obtain optimal benefits. Solubility is most easily described as a compound’s ability to dissolve in water, such as a pharmaceutical pill or a CBD sublingual oil that is taken orally. High solubility means that maximum benefits can be obtained following consumption, as the body’s gastrointestinal tract contains water and breaks down these compounds for the body’s use. It is only with high solubility that a maximum level of health benefits can be achieved. Poor solubility is exhibited by compounds that are resistant to water, and thus they do not break down within the body as easily. This causes only a portion of the substance to be broken down for the body’s use, rather than the full amount. In turn, the benefits of the product can only be partially experienced by the consumer. 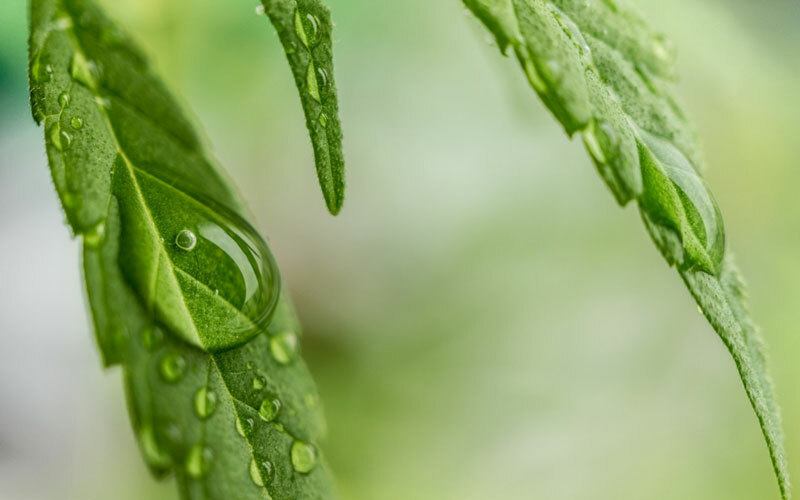 Even with an all-natural plant compound such as CBD, if the product in which the CBD is added exhibits low solubility, optimal benefits cannot be reached. Solubility refers to a compound’s ability to dissolve in water, so it may be passed through the bloodstream. Bioavailability can be described as the total amount of the compound available for the bloodstream to absorb – even if it is a partial dose due to poor solubility. It is only through the use of high-quality, carefully manufactured products that poor solubility can be avoided, even in regard to cannabis-based products. It seems as studies on CBD continue to grow, so does the list of CBD’s potential uses. What’s more, all of these benefits can be obtained without experiencing any debilitating side effects. With so many uses available through the use of CBD, it’s understandable that a high-quality product is needed to obtain maximum results, especially one that offers heightened solubility and bioavailability. 4. Regulation of the nervous and immune systems. Generally speaking, the ECS is a complex network of microscopic nerves and receptors, which pass “messages” to and from one another in the form of enzymes and proteins. CBD has been observed to target specific receptors within the ECS (the CB1 receptors), and the passageways between these receptors in which vital proteins and enzymes are passed. Despite CBD having a low affinity for the CB1 receptor, its healthful effects are proven to be immense. In order to receive the full range of benefits that are attributed to CBD, and also to achieve lasting health within the endocannabinoid system, a highly soluble CBD product is key. For example, higher-quality products and supplements, such as those created by Hygia Nutrients, offer maximum solubility and thus the maximum amount of benefits that can be attributed to CBD use. As a daily health supplement, Hygia’s health supplements offer both rapid release and optimal bioavailability, so you can be sure that your body is receiving the full spectrum of CBD’s benefits and strength. Plus, as a capsule-based intake method, Hygia’s health supplements are incredibly easy to use and contain premeasured dosages within each piece. No more dropper bottles and pre-measured dosages as is the case with CBD sublingual oils. You can easily mail these CBD softgels right to your doorstep. Highly-soluble CBD products are a testament to quality products as well as reputable manufacturers. Purchasing such products will not only help to protect you from lower-quality products being offered on the market today, but will also help to prevent the consumption of products that are less effective (and potentially more dangerous). In searching for a high-quality CBD product to fit your needs, high solubility is essential to both a positive experience and to the greatest effects on health.